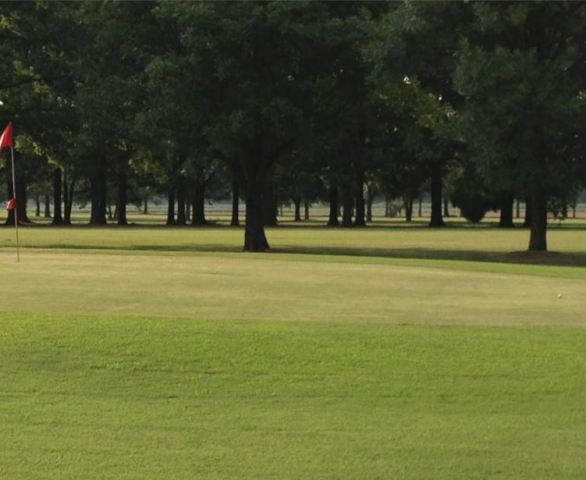 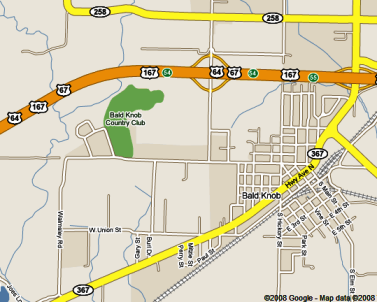 Brinkley Country Club is a Private, 9 hole golf course located in Brinkley, Arkansas. 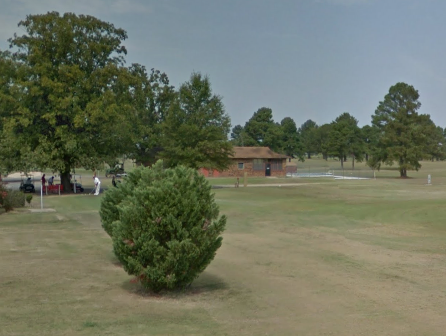 Brinkley Country Club first opened for play in 1903. 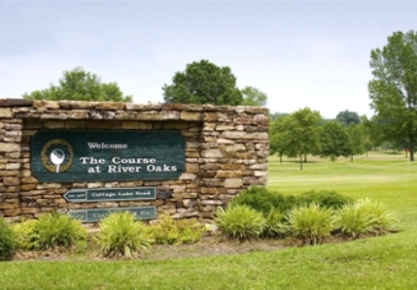 The course has mature tree lined fairways. 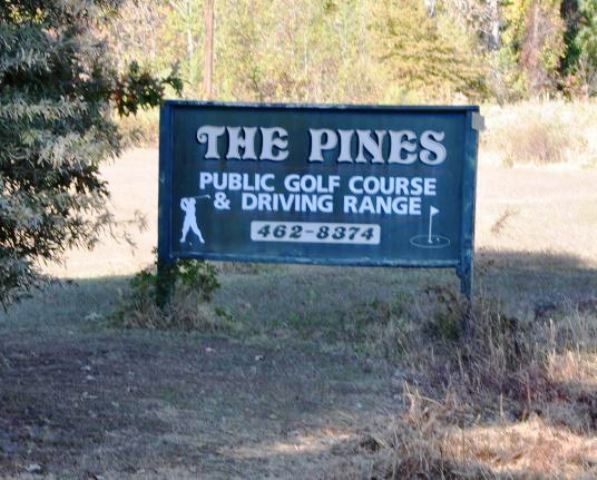 The most difficult hole is #7, with a tree lined dogleg fairway.